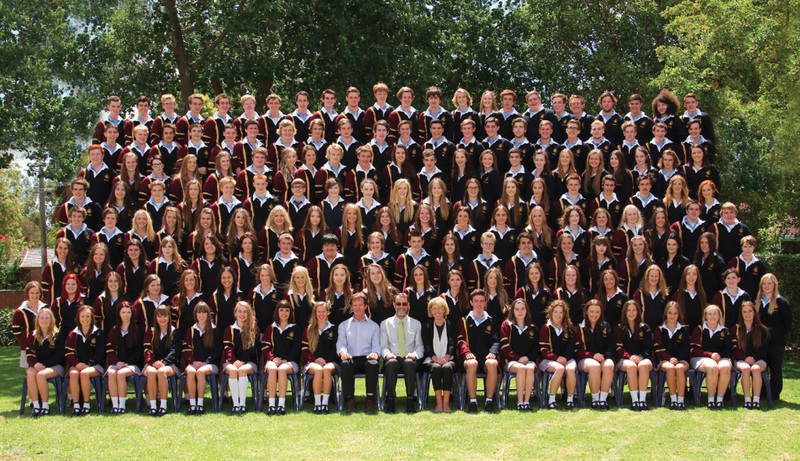 Home » Latest News » Congratulations Class of 2014! Galen Catholic College would like to congratulate all Year 12 students across the 2014 VCE and VCAL on their results. We are very pleased with our outstanding success rate at VCE and that a further 20 Galen students have achieved their Senior VCAL. We are very pleased to announce that the Dux for 2014 is Demi Shale with an ATAR of 98.25. We are equally pleased to report that so many students have achieved to the best of their ability and have given themselves the best possible opportunity to move onto their preferred next steps whether that be employment, further study or a Gap year.